Hair Loss treatments. Auckland, NZ. Younger By Design. 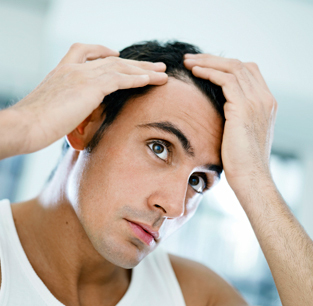 For both men and women, hair loss is a sensitive issue. The cosmetic and psychological effects for some, can be devastating. If you are experiencing hair loss right now, it is important to take action immediately. At Younger By Design, we aim to: Understand the cause of your hair loss. Analyze the nature of your hair. Recommend a variety of medical treatment options tailored for you specifically. Book an appointment to see us and begin the journey of hair loss prevention and re-growth.